What is Mosman Council’s Bushcare program? Bushcare is an environmental program that is supported by Mosman Council. It aims to encourage the local community to get involved in the protection and restoration of urban bushland. Mosman has about 39 hectares of bushland, most of which is part of Sydney Harbour National Park. This bushland is in fragments around the suburb, which means the bushland environment is more prone to impact from urbanisation. This bushland is a habitat for a variety of native wildlife species and can suffer from vegetation vandalism and uncontrolled domestic animals, so it is important to protect and maintain the bushland environment. How did the Lendi team help? The Bushcare program gave the Lendi team the opportunity to think about shelter for wildlife. 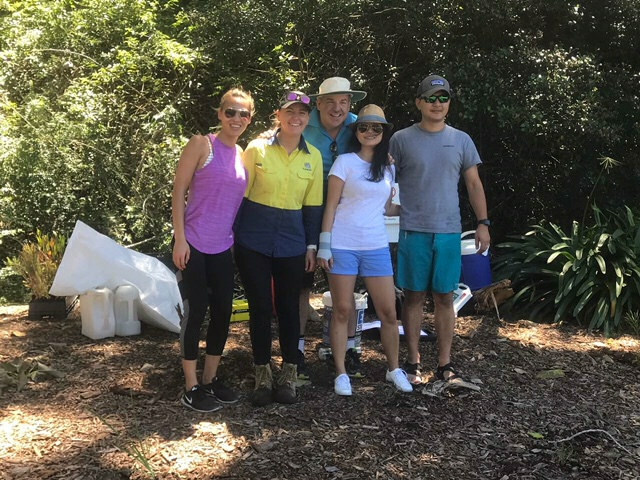 The Bushcare program involves removing weeds, maintaining areas where weeds have been removed, protecting and creating the habitat for wildlife, replanting Indigenous species of trees in the bushland environment, and activities such as bank stabilisation. The day began with a briefing on the importance of the program. 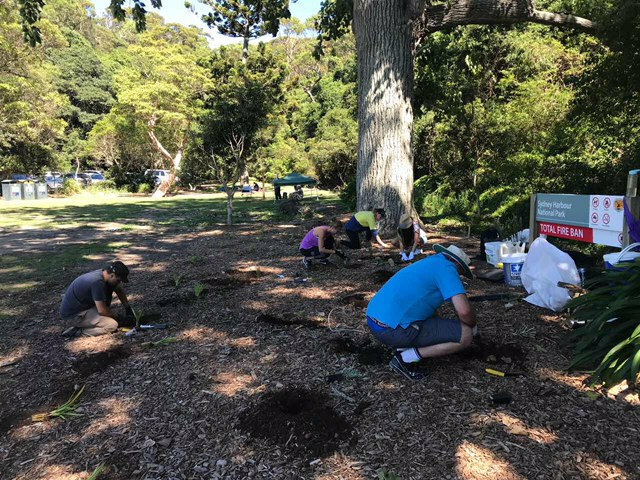 Bushcare volunteers get to learn about ecology, as well as native plants and wildlife, while completing the Bushcare program. The Lendi team also learnt about weed removal techniques that can be applied to their own gardens. Lendi planted 250 trees in 3 hours. Lendi then spent another hour picking up rubbish to help maintain the habitat. You can learn more about the Mosman Bushcare Program here. Apply online with Lendi and get approved faster. Get a free online property valuation with local sale and suburb statistics. Lendi is the trading name of Lendi Pty Ltd, a related body corporate of your licensed credit assistance provider, Auscred Services Pty Ltd (ACN 164 638 171, Australian Credit Licence Number 442372). We will never sell your email address to any third party or send you nasty spam, promise. Lendi is a privately owned and operated Aussie business. Our mission is to provide Aussies with the right experience when choosing a home loan from our panel of major and non-bank lenders including Click Loans which is a wholly owned subsidiary of Auscred Pty Ltd and a related body corporate of Auscred Services, your credit assistance provider. 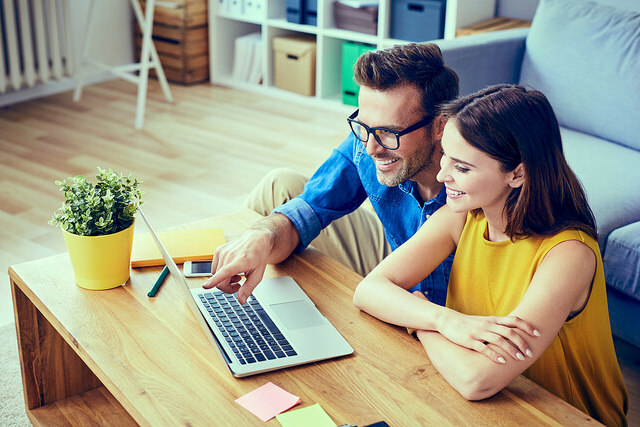 Although Lendi compares over 1600 products from over 30 lenders, we don't cover the whole market or compare all features and there may be other features or options available to you. While Lendi is 40% owned by founders and employees, we have also been supported by some great minority shareholders including Bailador, Macquarie Bank Ltd and a number of Australian sophisticated investors. We have an independent and founder led board. Made with love at Circular Quay in Sydney, Australia. © 2019. All rights reserved.